Doing what others say can't be done. DDA Medical matches form to function like a glove to hand. 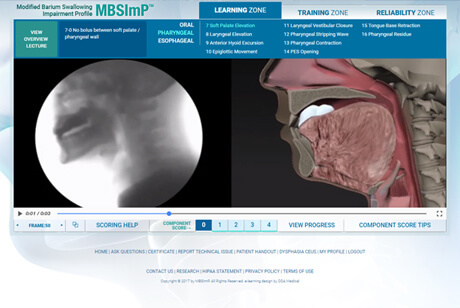 Comprehensive education, training, communication, and information management tools bring comprehension to even the most complex medical topics with compelling interactive multimedia that makes the message heard. 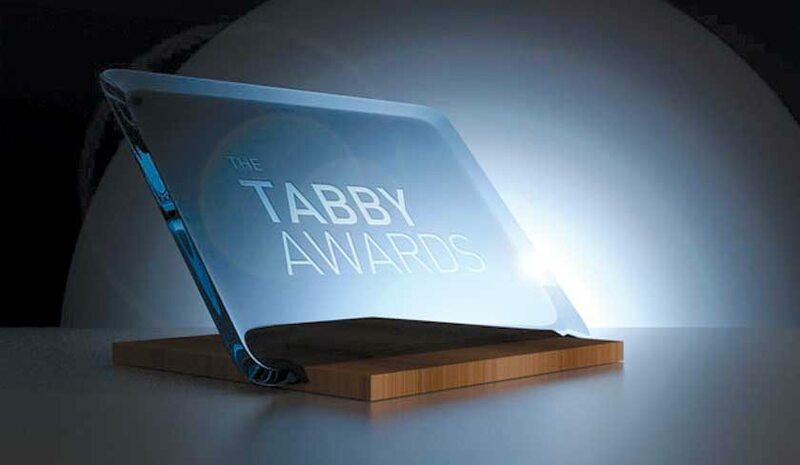 DDA Medical won one of the first Tabby Award ever issued for best Healthcare App of 2012 with its Philips XperGuide iPad app, a comprehensive Virtual Medical Simulation training clinicians on new heart procedure using a new clinical suite. DDA Medical repeated this success in 2014 when it was issued Best Healthcare and Pharmaceutical iPad App of 2014, for the innovative ETHOS Engage peer-to-peer (P2P) interactive meeting app and deep learning tool. 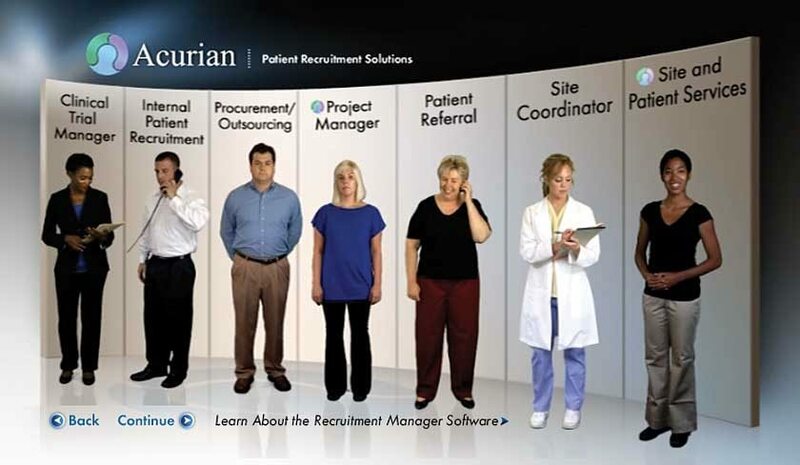 This interactive multimedia marketing platform promotes Acurian’s clinical trial recruitment services. Integrated video of DDA talent presents quick overviews on the company’s services upon rollover, with more detail on these services provided upon clicking, featuring custom animated backgrounds that reinforce the topics. 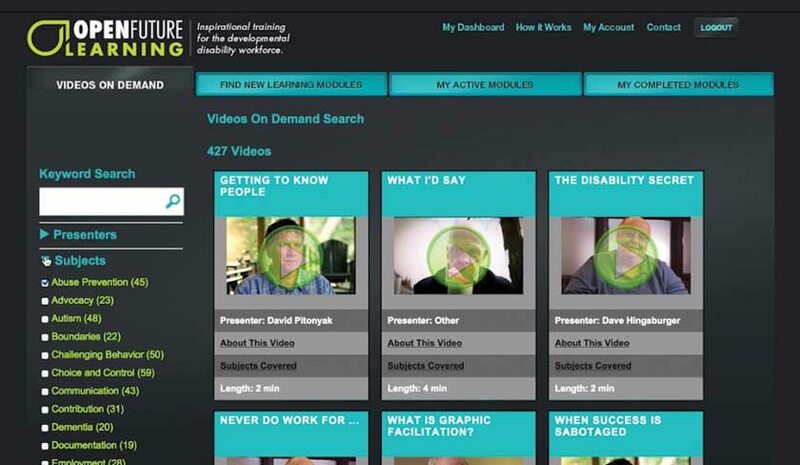 This eCommerce-supported eLearning platform offers online training programs for those who work with the developmentally disabled. 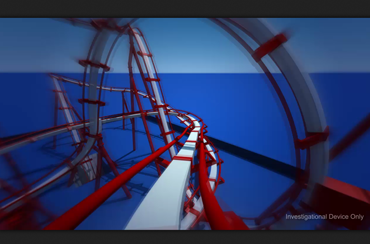 OFL can create their own eLearning modules by combining video, images, texts, and quizzes. Modules are distributed to both individuals and organizations, with group administrators capable of tracking usage statics in their group. 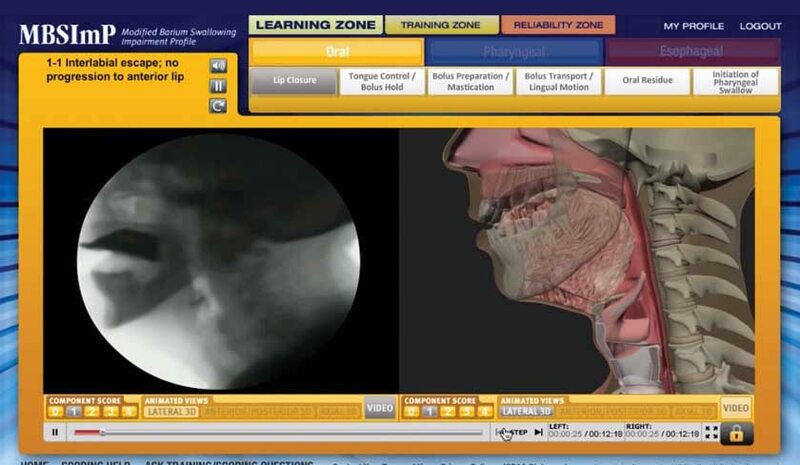 This online virtual learning environment features 72 synchronized fluoroscopy videos with 3D medical animations, which help train clinicians in the diagnosis of swallowing disorders. 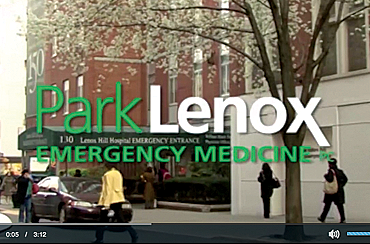 After initial training, clinicians are tested, after which they can use the platform as a research tool, capturing hundreds of fields of real-world clinical data which can be filtered later for analysis. 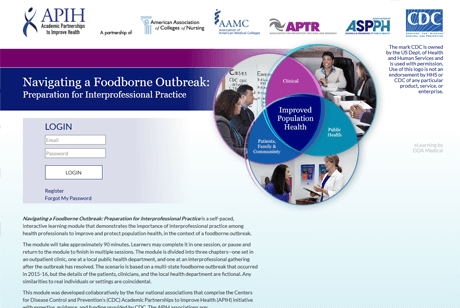 This interactive video-based eLearning platform demonstrates how nurses, primary care physicians, and public health officials work together using best practices to identify public health threats, determine the source, mitigate the effects on the population, and learn from the results of their responses to inform future actions. 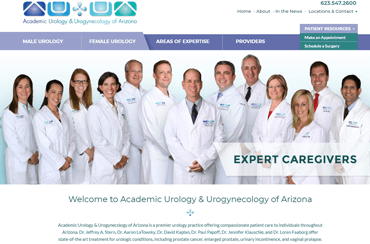 The responsive website design for Academic Urology and Urogynecology of Arizona's main site provides patients with the ability to gain a clear sense of AUUA’s areas of expertise, its technological capabilities, and its renowned providers. 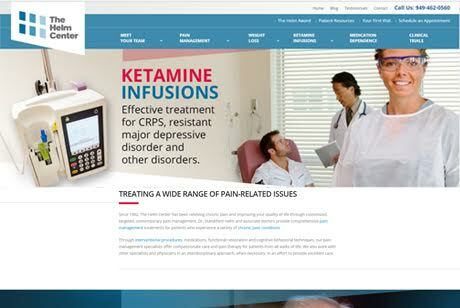 The homepage outlines the practice as a whole and includes a general overview menu linking to the subsequent pages and various services and procedures provided by AUUA which are cross-linked across the site for ease of navigation. 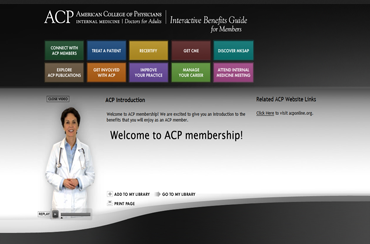 Keep clinical skills current with training on the latest in best practices. 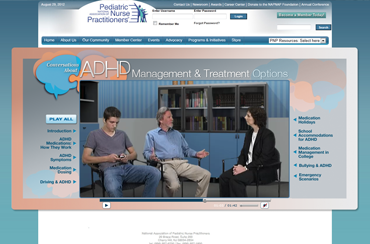 Teach patients to understand and get the most from their treatment plans. 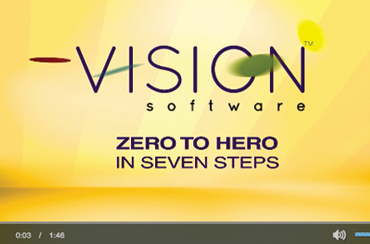 Empower your sales force to effectively communicate the value your organization. 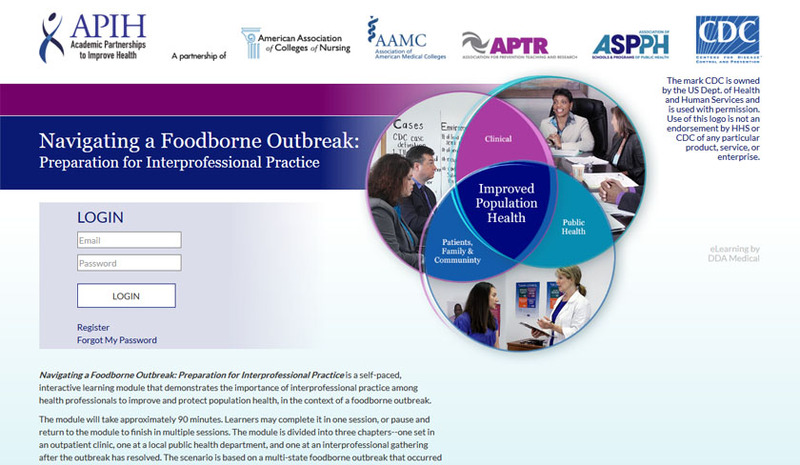 Help clinicians continue to grow in their profession with the latest in medicine. 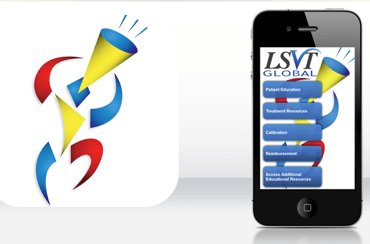 Administer eLearning modules and collect and analyze performance data for continuous improvement. 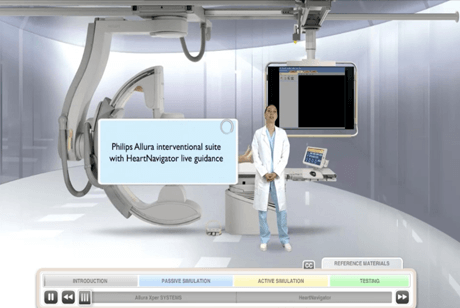 Use interactive multimedia platforms to efficiently and effectively educate clinicians. Transform eLearning into enveloping experiences that make a mark. 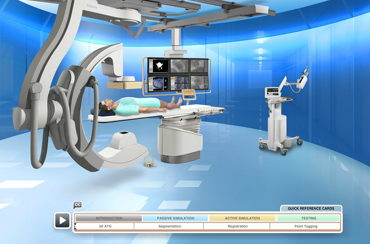 DDA Medical’s original combination of synergistic multimedia technologies transports users into the center of the action with interactive immersive environments that reproduce real-world clinical experiences. 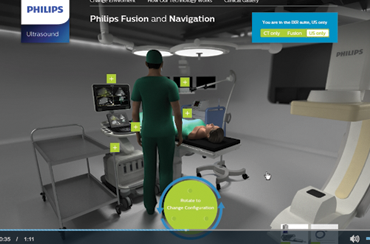 Train and educate with the tools of tomorrow with Virtual Medical Simulations from DDA Medical. Any significant step in the evolution of a new medium is marked by its ability to capture and contain the previous one. In other words, the new medium has the power to incorporate all of the previous medium’s innovations within itself while advancing the terms of the new system. The photograph contained the painting, the film contained the photograph, the TV contained the film and the internet has captured the TV. Augmented Reality continues this tradition of evolutionary innovation. The full possibilities for the expression of Augmented Reality are yet undiscovered, but will play out in many exciting and unpredictable ways. 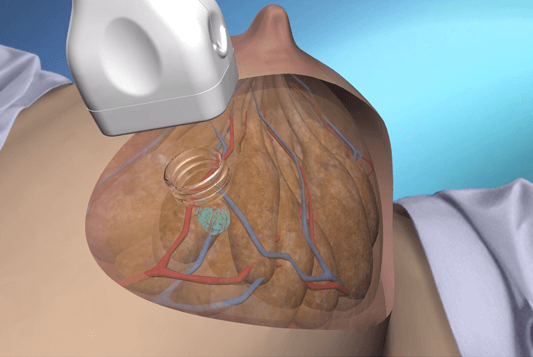 Artificial intelligence will revolutionize the practice of medicine in the modern world. New deep learning AI applications in healthcare will facilitate advances in medical education and training, health research, diagnostics, actuarial science, and more, paving the way for new potential advancements that will benefit practitioners and patients alike. 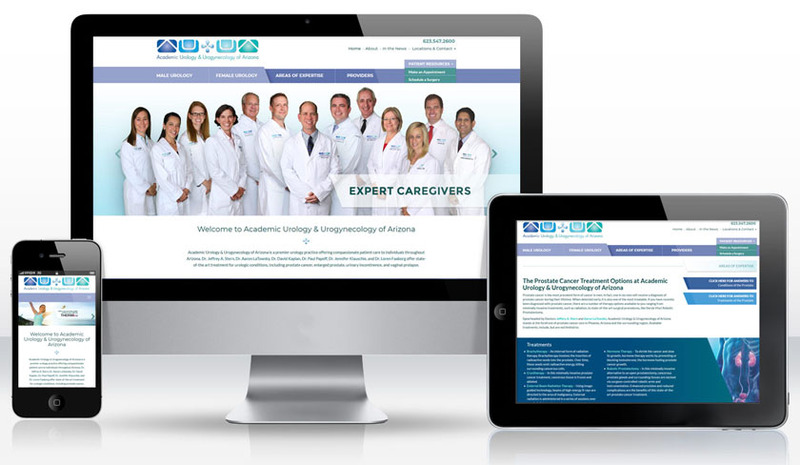 Meet your market where they’re at—on their smartphones, searching the web—with responsive websites and other online digital marketing platforms by DDA Medical. Empower clinicians and patients alike with powerful information processing tools that organize medical information and help improve treatment outcomes. Capture their imagination with aerial drone video, interactive 360-degree video, augmented and interactive videos, 3D animations, and more. Medicine is about more than clinical practice; it’s also about connection. 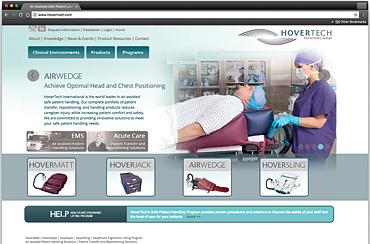 Make sure your message is heard by the people who need it most with medical promotion and marketing from DDA Medical. View other Marketing Technologies Case Studies. 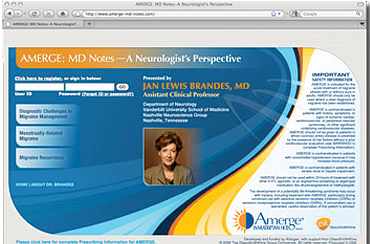 View other Medical Marketing Case Studies.